Help your valentine to know what will trully make you happy. 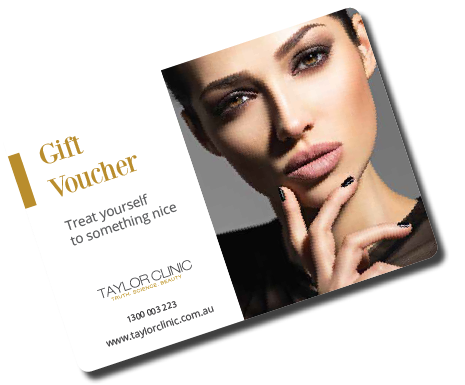 Would you like to receive a Taylor Clinic gift voucher as a Valentine's Day gift? Do you want something from Taylor Clinic as a Valentine’s Day gift? We all know how hard it is to find a Valentine’s day gift. Why not give your partner a hand? and we will notify your partner what you want for Valentine’s day! and can be loaded with any amount. All procedures can be redeemed with our gift voucher. The Pinnacle of Cosmetic Artistry, We’re Evolving Your Relationship With Yourself. 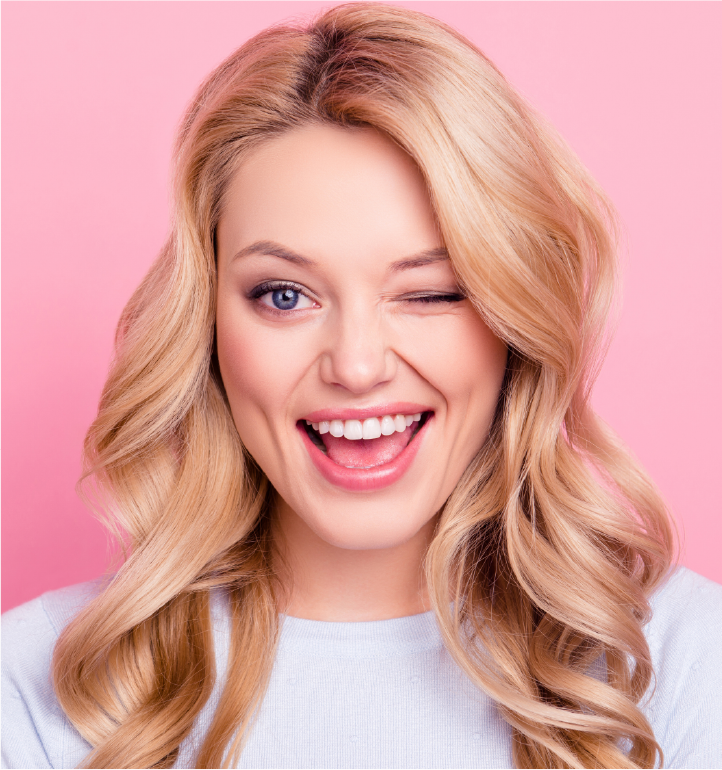 Leaders in cosmetic medicine, Taylor Clinic offers treatments to awaken your natural beauty and overall wellness through state of the art, non-surgical integrated cosmetic procedures. We call it cosmetic intelligence. Leading experts in doctor-led integrative cosmetic medicine, health, and overallwellbeing, our curated treatment packages are the perfect complement to your daily self-care routine. Offering unique experiences, our experts recommended treatments that will have you looking and feeling your best.